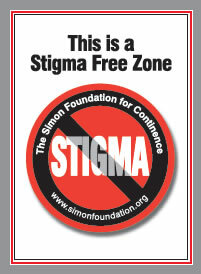 The Simon Foundation for Continence hosted the First International Conference on Stigma in Healthcare in Chicago in June 2003 as part of the launch of the Foundation’s third decade of service. In addition to the many speakers who spoke about stigma as it relates to different health conditions, a Town Meeting about Stigma, hosted by Martha Teichner of CBS NEWS Sunday Morning, attracted over 100 individuals who have health conditions which are stigmatized. For the conference, the Foundation commissioned the first song written to help defeat stigma, entitled “I Am More”, sung by three time EMMY Award winning performing artist, Gaia Tossing. 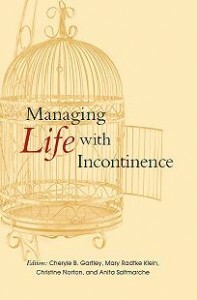 That evening the first gala event for incontinence was held at the headquarters of the Chicago Historical Society.